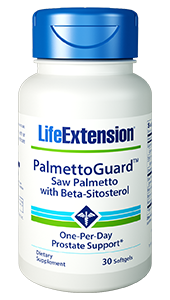 Life Extension PalmettoGuard Saw Palmetto w/ Beta-Sitosterol has been shown to interfere with activity, inhibit alpha-adrenergic receptor activity, and help control inflammatory actions. 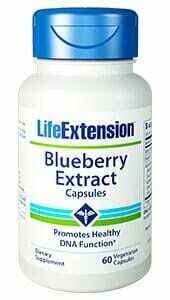 This has a direct relationship with hair loss & prostate health. Decades of research57,58 substantiate saw palmetto as the gold standard in natural prostate support. 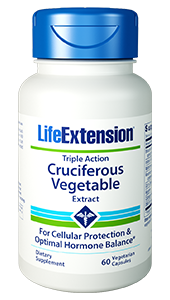 Through a novel scientific advance, Life Extension now offers an ultra high-potency formula unlike typical saw palmetto extracts. These naturally occurring substances are left behind by more widely used low-pressure CO2 extraction techniques. 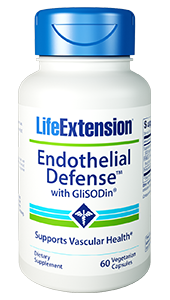 DeepExtract ensures the most desirable and complete bioactive extract profile available. The result is a formula that most closely resembles the composition of premium, mature saw palmetto berries. This saw palmetto extract has been standardized to contain 85% free fatty acids and sterols. 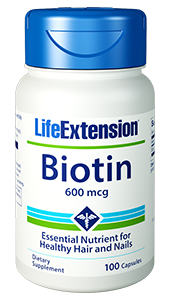 It also contains beta-sitosterol, boron, and rosemary leaf extract. Other Ingredients: pumpkin seed oil, gelatin, glycerin, sunflower lecithin, purified water, caramel color. 15. Curr Opin Urol. 2005 Jan;15(1):45-8. 16. Am J Chin Med. 2004;32(3):331-8. 17. Public Health Nutr. 2000 Dec;3(4A):459-72. 20. US Plus Corp.Unpublished study. 55. Nat Clin Pract Urol. Oct 2008;5(10):540-549. 56. MMW Fortschr Med. Apr 18 2002;144(16):33-36. 57. Journal of Urology. 2008. 179(6):2119-25. 58. JAMA. 1998. 280(18):1604-9; and Cochrane Database Systems Review. 2002. (3):CD001423.